being little • bristol uk fashion & lifestyle blog. 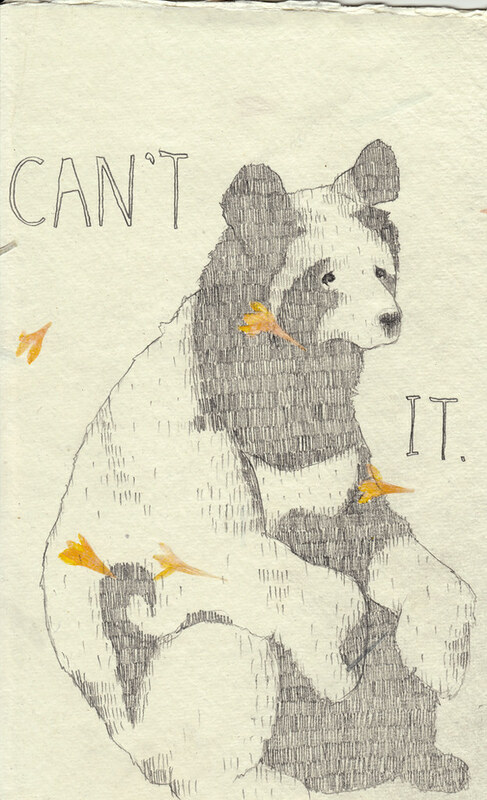 : can't bear it. So cute! I wish I were more artistic. aw, this is the best thing i've seen in a while. is this part of your draw a day thing? pretty sure we'd all love to see what you get up to in the future! This is so lovely, I didn't realise you did drawing. This is awesome you clever little sausage! Awh I love this :) It's so cute well done, I wish I could draw aha!